Three classic Hitchcock films on Blu-ray for one low price. This would be a great little gift for the film buff on your list. 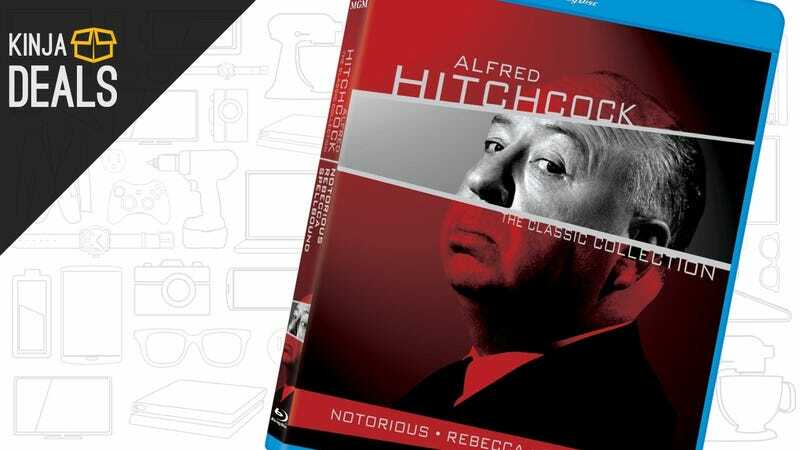 [Alfred Hitchcock: The Classic Collection -Notorious / Rebecca / Spellbound, $14] Commerce Content is independent of Editorial and Advertising, and if you buy something through our posts, we may get a small share of the sale. Click here to learn more.